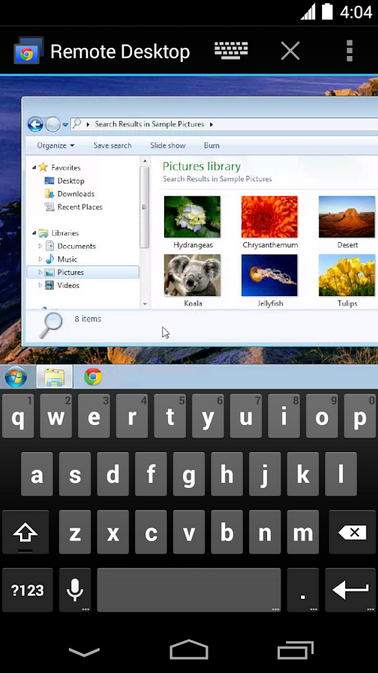 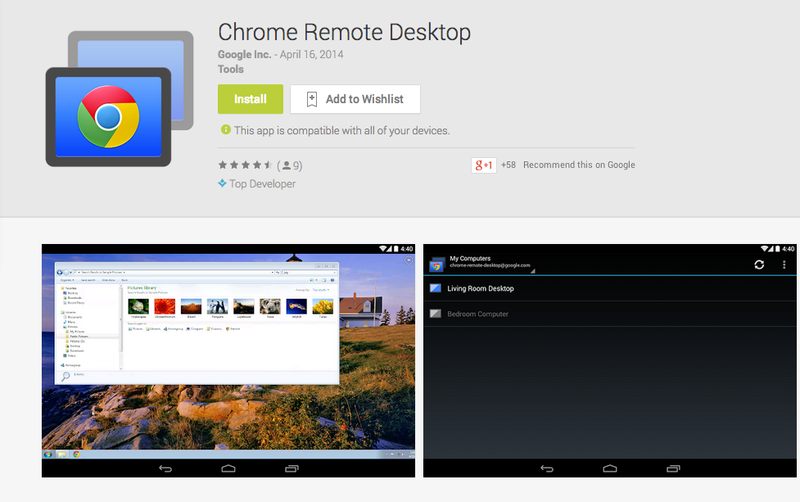 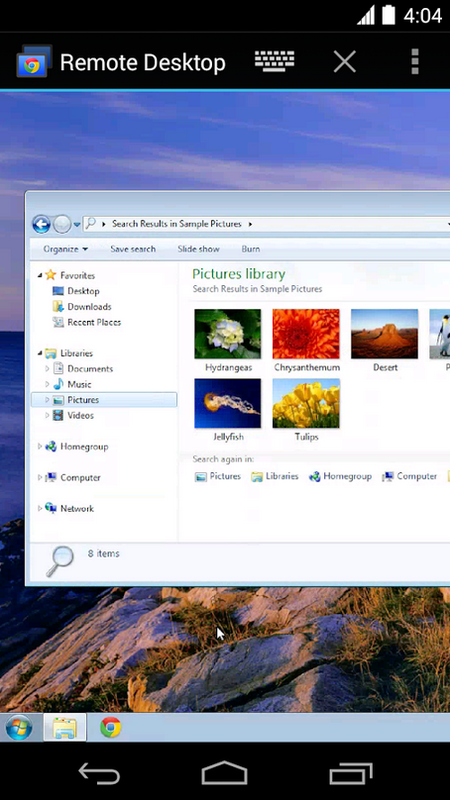 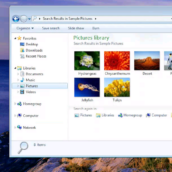 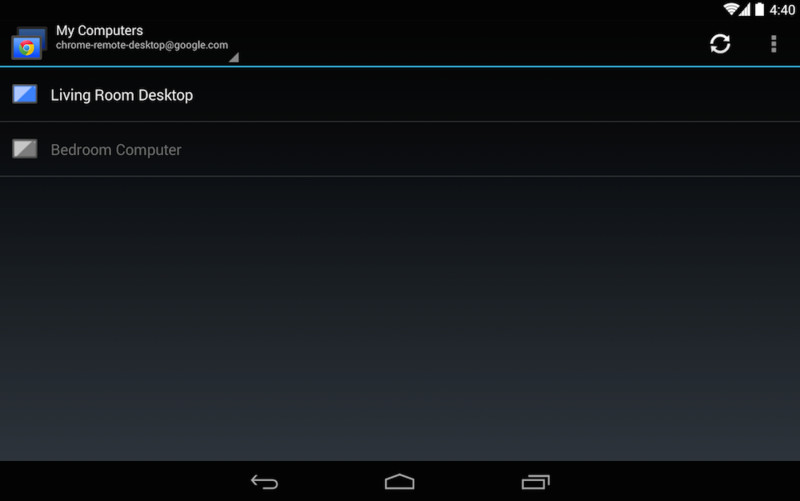 Google’s Chrome Remote Desktop is now out of beta, available for all on Google Play to download. 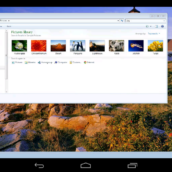 The app and Chrome extension allows users to securely access their computers via an Android device, much like other third party software that has been available for years. 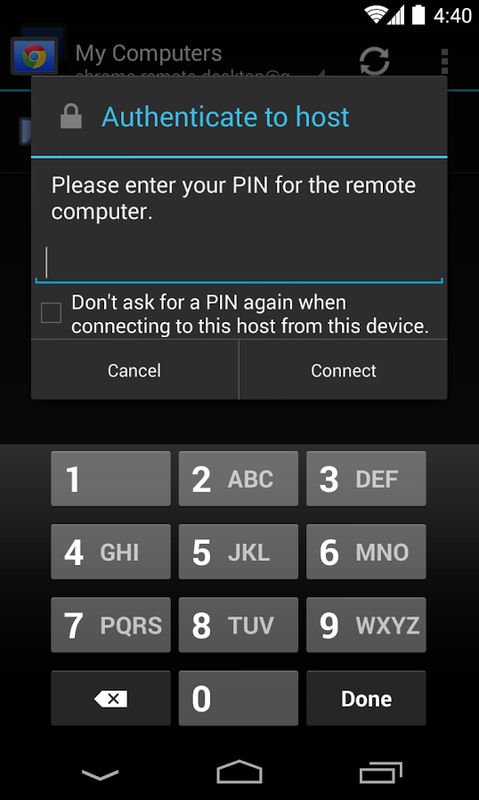 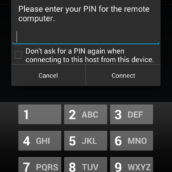 Once a remote client is set up on your computer, and is online, all you will need to do is open the Remote app on your Android device, then you will have full control over the desktop. 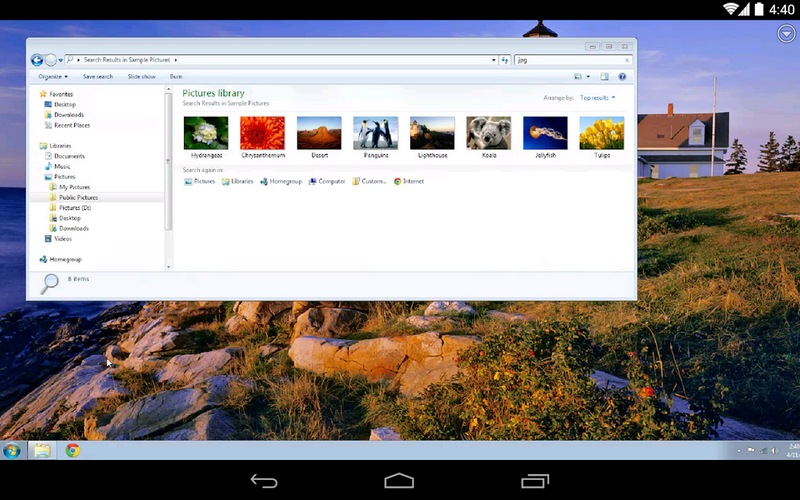 The app is completely free, but does require an Android device running Android 4.0 and up. 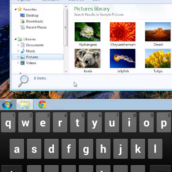 Go grab both apps and get to it.